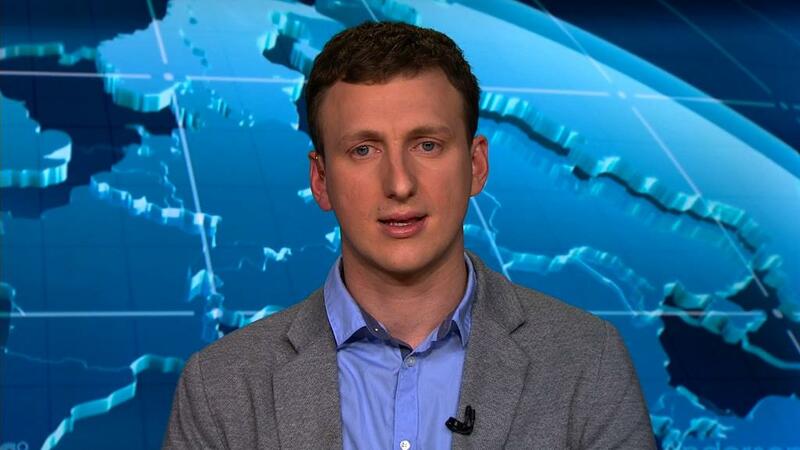 The now infamous Facebook data set on tens of millions of Americans gathered by a Cambridge University scientist for a firm that went on to work for Donald Trump's 2016 campaign was accessed from Russia, a British member of parliament tells CNN. Damian Collins, the Conservative MP leading a British parliamentary investigation into online disinformation, told CNN that a British investigation found evidence that the data, collected by Professor Aleksandr Kogan on behalf of Cambridge Analytica, had been accessed from Russia and other countries. The discovery was made by the Information Commissioner's Office (ICO), Britain's data protection authority, Collins said. "I think what we want to know now is who were those people and what access did they have, and were they actually able to take some of that data themselves and use it for whatever things they wanted," Collins said. Kogan, a psychology professor at Cambridge University, started working with Cambridge Analytica in 2014, building a personality app on Facebook that gathered data from its users, and all the users' friends as well. Data on tens of millions of Americans was gathered. 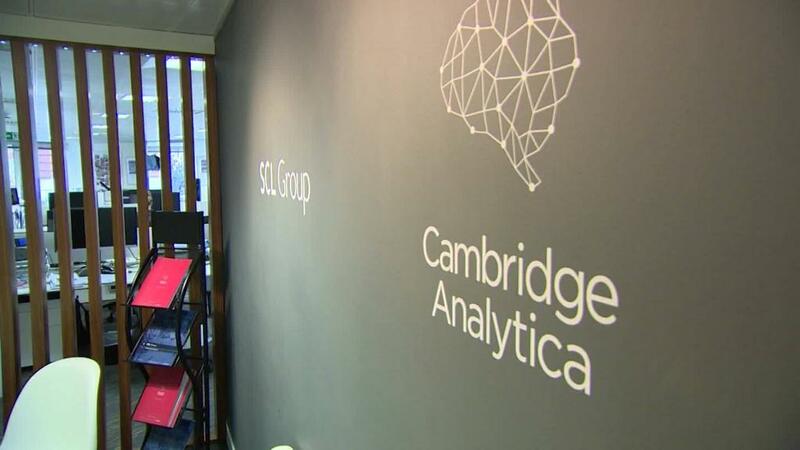 Revelations about the collection and use of the data threw Cambridge Analytica and Facebook into crisis earlier this year. While also working at Cambridge University, Kogan held a professorship at St. Petersburg State University. He made multiple visits to Russia but, as of the time of publication of this story, he said, he was still working with his legal team to confirm the dates of the visits. Shortly after this article was published, Kogan told CNN he could confirm that he visited Russia in May 2014, before he began collecting data for Cambridge Analytica. He said his next visit to Russia was in April 2016. By that time, he said, he had begun to delete most of the Facebook data he had gathered for Cambridge Analytica and that any of the data on his device had been anonymized — meaning he had stripped away personally identifying information. Kogan denies handing over the Facebook data he gathered for Cambridge Analytica to any Russian entity, saying it is possible that someone in Russia could have accessed data from his computer without his knowledge. "On my side, I am not aware of any Russian entity with access to my data," he added. He didn't rule out that he may have inadvertently exposed the data while in Russia. Responding to Collins' comments, Kogan told CNN, "I don't know what could have happened to the data once I handed it over to Cambridge Analytica so it is difficult for me to speculate." Kogan said he would need to see more information before commenting further, adding, "This could be really innocuous, it could be as simple as an SCL (Cambridge Analytica's British parent company) representative was in Russia and they remotely access the server to see some of the files." "It could have nothing to do with the Russian authorities, it could just be someone checking their mailbox." Collins couldn't say specifically how the data was accessed, what was in it, and how it may have been used, if at all, saying, "...there will be a lot of interest now to see to what extent were people in Russia benefiting from the work Kogan was doing with his colleagues in Cambridge in the U.K.," Collins said. Adding, "So is it possible, indirectly, that the Russians learned from Cambridge Analytica, and used that knowledge to run ads in America during the presidential election as well." The ICO did not comment on Collins' remarks, but the British newspaper The Observer on Sunday quoted an ICO official as saying, "some of the systems linked to the investigation were accessed from IP addresses that resolve to Russia and other areas of the CIS [Commonwealth of Independent States]". The official did not appear to specify in the report what data was accessed. Last week, the ICO released an interim report on its investigation into the misuse of user data in which it said Facebook had broken British law by failing to safeguard user data, and that it intended to fine the company £500,000, the largest amount allowed under data protection law. The ICO said in its report that Kogan had refused to attend interviews with them. Kogan told CNN he and his legal team are considering formally speaking to the ICO. The ICO said it intends to audit The Psychometrics Centre at the University of Cambridge. Kogan is currently on the university's academic staff at the School of Psychology and had previously done some work with The Psychometrics Centre, the university confirmed to CNN. Cambridge University said in a statement, "We acknowledge the interim report from the Information Commissioner's Office. We will continue to cooperate fully with the Commissioner and will work with Universities UK as it explores the issues within the Higher Education sector around the emerging field of research using social media data." The university would not comment on the specific claim that the data Kogan gathered had been accessed from Russia. Facebook has asked the ICO what evidence there is the Facebook data was accessed in Russia, CNN understands. Facebook agreed to stand down its audit of Cambridge Analytica in March when the ICO began investigating the company. Speaking to CNN on Tuesday, Kogan, who says he was born in the former Soviet Union before moving to the United States, lamented what he described as the current climate of "Russophobia" in America. "It's just disappointing that we have moved away from an era of growing tolerance to an era of lessening tolerance," he said. "I am an American citizen, I grew up in the United States, but at the same time I have no ill-will to my Russian roots." Correction: A previous version of this article misidentified when Kogan made his 2014 trip to Russia. The story has also been updated to include Professor Kogan's current position at the University of Cambridge.